You know it. Your pinterest décor board loves it. 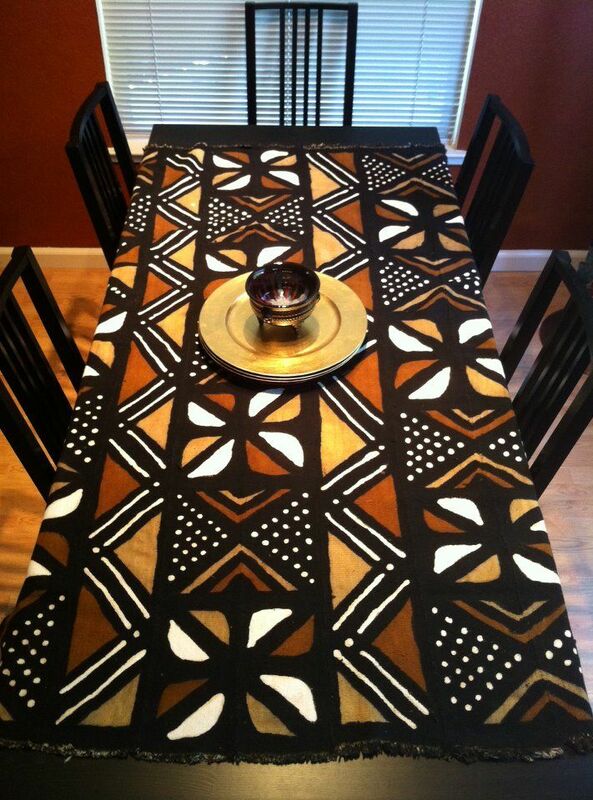 It’s the Mali mud cloth. Aka the only time your mother will ever permit the presence of mud on your clothing. Made by the Bambara people of Mali (Also known as Bamana), Bògòlanfini is derived from three words in the Bambara language. ‘Bogo’ which means mud/earth, ‘lan’ translates to with and ‘fini’ is cloth. Hence Mud Cloth. But this isn’t your run of the mill tie and dye job. It’s a painstakingly long process that uses fermented mud to traditionally dye handmade Malian cotton fabric. The fabric is then adorned with symbols that go beyond their aesthetic element. An enduring tradition and point of national pride, the Malian government has been promoting it as a symbol of Malian cultural identity since the 1980s. Here’s what you need to know about Bògòlanfini. 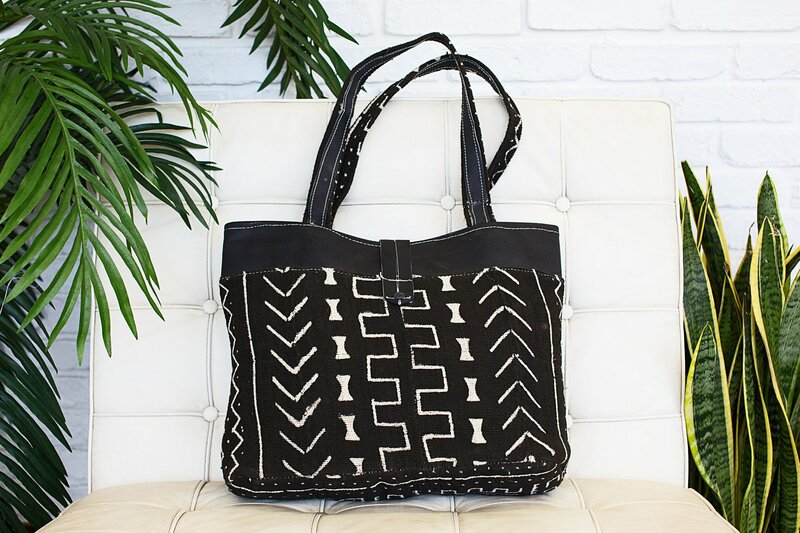 It starts with locally hand spun cotton that is woven in order to make narrow strips of material. These strips are then hand sew together to create the white fabric that will undergo weeks of extensive dying. A process that J.B. Donne referred to as a “strange and cumbersome technique” in 1973. The fabric will be soaked in a brown liquid called n’gallama. 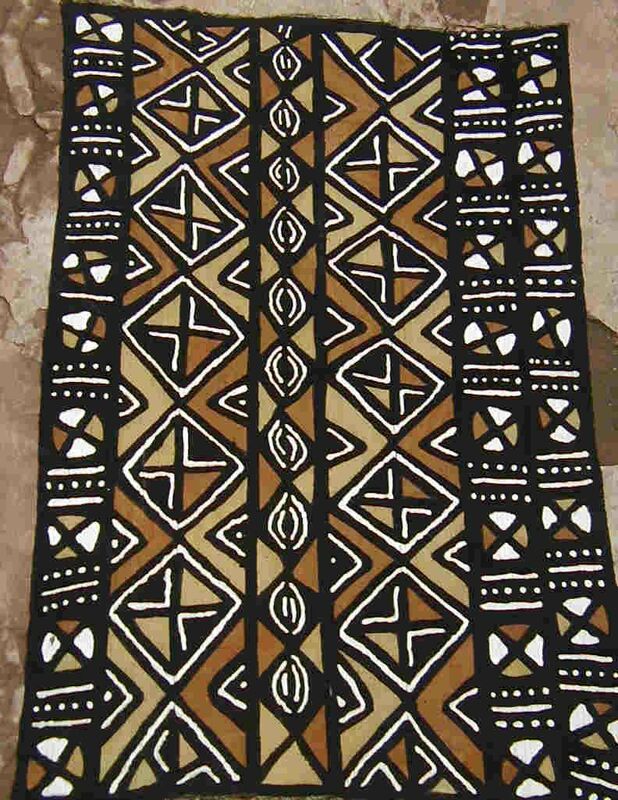 Made from pounded leaves from the n’gallama tree, it gives the cloth its distinct yellow base colour. This will act as a fixative for the colours to come and may give the fabric a tannish background shade. The yellow hue may not come through in the finish product, but it’s a necessary step in the production chain. The tannic acid in the tea mixes with the iron oxide present in the mud to create iron tannate. A substance that dyes the fibre black. Additionally, it only slightly lightens with subsequent washes. Once dry, the patterns are drawn onto the fabric and the negative space is covered with fermented mud until it turns grey. The excess substance is taken off and then it’s back to the first process. The first two steps will be repeated multiple times until the desired hue is achieved. The dyer may work with different mud layers to create varying tones and depths. Remaining yellow spots are then bleached to restore the cotton cloth to its original colour. The entire process could take about 2-3 weeks to complete. 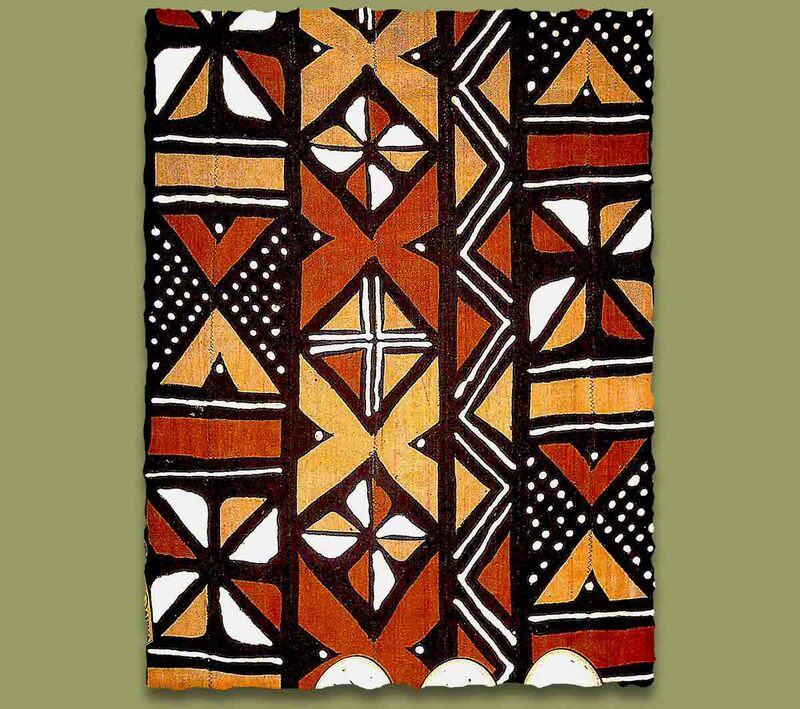 The locals refer to this new breed of cloth as Bògòlan because, although it had some characteristics of the traditional cloth, it was clearly different. Traditionally, Bamana men were tasked with weaving the fabric while cloth dying was left to the women. The panting process was a tradition passed down from mother to daughter via long-term apprenticeship. The young women then learn and understand the visual language which is often represented through abstract motifs of everyday objects. Depending on the combinations, the painter can express song, proverbs, a historical event or even a specific or stealthy message. Chris Seydou has been credited with introducing Bògòlanfini to the international stage. 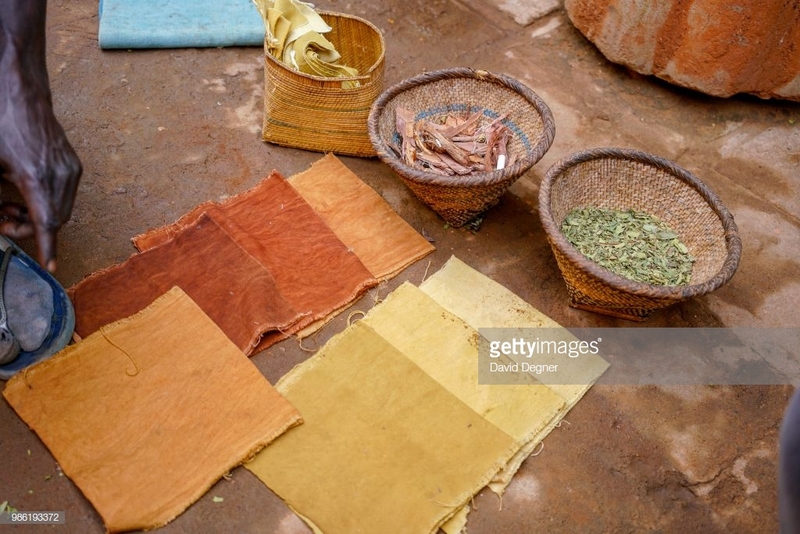 The dry season, which runs from October to May, were optimum cloth making months. With agricultural activities obstructed by the low rainfall, they had even more time to dedicate to clay work such as pottery and cloth-making. More recently, young men have taken up cloth painting for products aimed for the tourist market. Bògòlanfini is a major element of life, often incorporated in milestones and sacred events. For instance, it was a prominent aspect in events such as marriage, birth, death and circumcision. It was also a reflection of social status, often revealing the wearers character and occupation. For example, Bamana hunters would wear red mud Bògòlanfini as camouflage. It was also accessorised with leather symbols and amulets for good luck. As popular as the fabric is today, it’s hard to believe that it almost died out in the 1970s. Chris Seydou has been credited with introducing Bògòlanfini to the international stage. His mother was an embroiderer and thus he was surrounded by the clothing trade and the textiles from an early age. By the time he was 16, he was an apprentice at tailor shops in Mali. 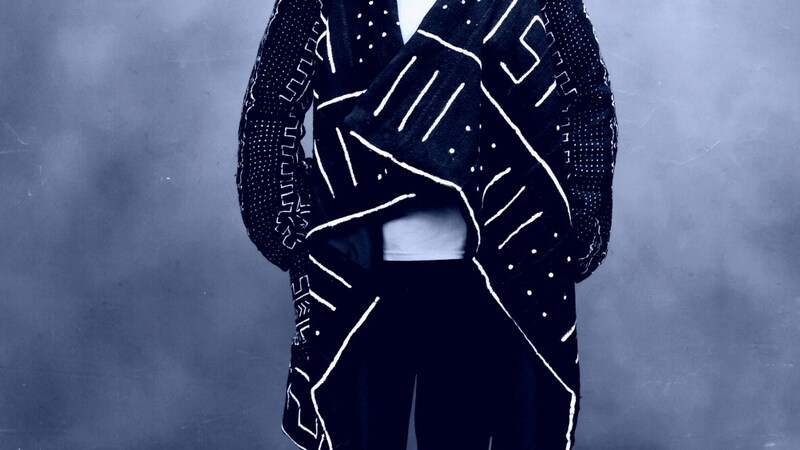 He would then design his first collection with Bògòlanfini fabrics at the age of 26. 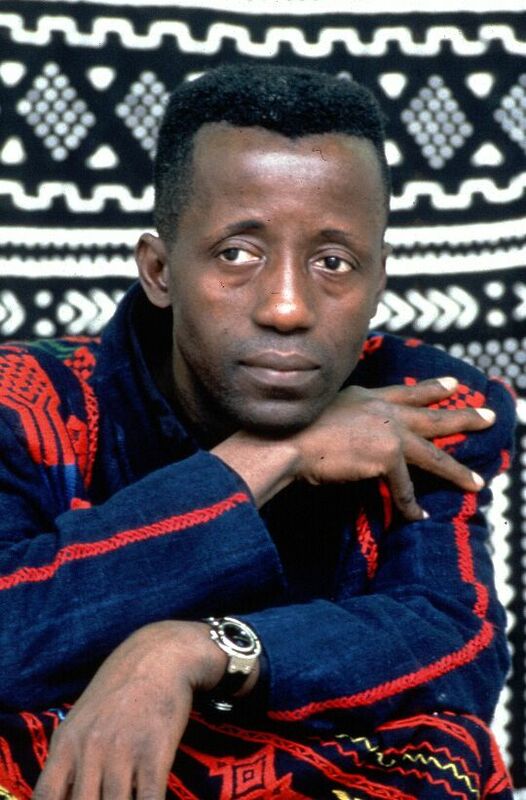 Seydou moved from Koulikoro Region in Mali to Paris in 1971, where he worked under Yves Saint-Laurent. He later worked alongside Paco Rabanne. Seydou made everything from motorcycle jackets to haute couture miniskirts and bellbottom pants using the cloth. 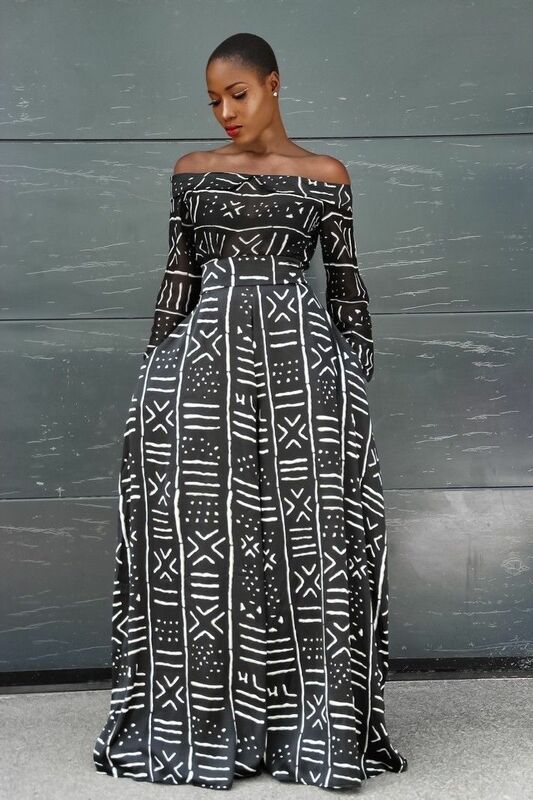 It’s important to note that Seydou used a simplified version of the traditional patterns as he felt they were too complex for Western clothes standards/customer base. By the 1980s, more artisans and designers had taken an interest in the fabric. Bògòlanfini cloth’s sturdy nature made it ideal for upholstery in the US, Europe and Australia. 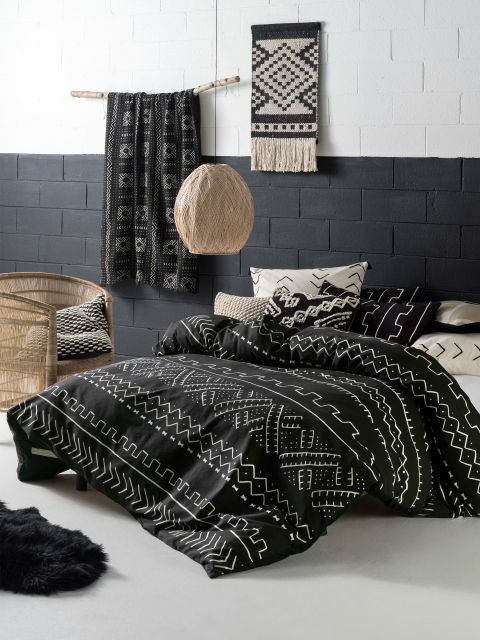 Additionally, the neutral and monochromatic colours were a hit with DIY Décor enthusiasts. The material has the ability to fit into multiple design styles, making it perfect for the home décor circuit. It also made its way into fashion, including major collections and runway showcases. Oscar de la Renta and Givenchy are just some of the bigger fashion houses to feature the cloth in their runway collections. Celebrities such as former US First Lady Michelle Obama, Beyoncé and Solange Knowles have been seen sporting the fabric. 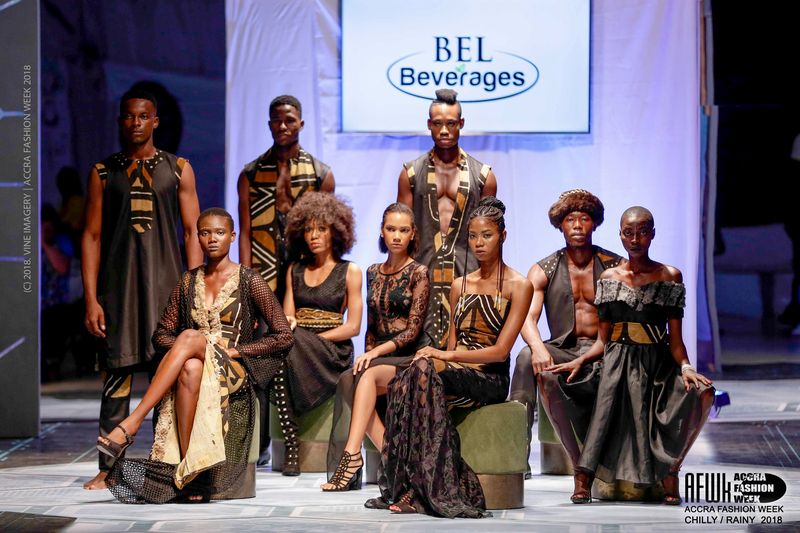 On the continent, Senegalese designer – Jida Blade – incorporated Bògòlan in her Accra Fashion Week 2018 showcase for her OUTR’AGE brand. What are they used for now? 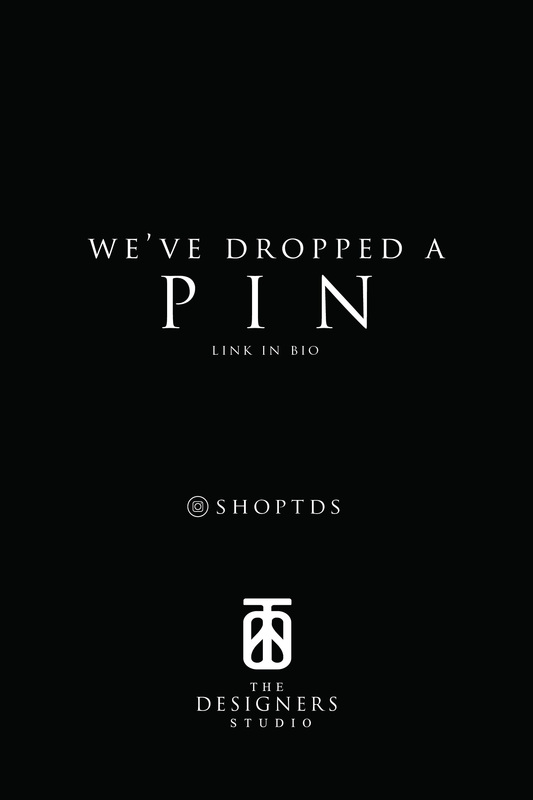 Apart from the fashion and interior décor mentioned above. It can be found in fine art as well. Malian artists, such as the Groupe Bogolan Kasobané, present Bògòlanfini stretched out on a canvas to be hanged as a panting. Then there is the clothing designed by Groupe Bogolan Kasobané as well. They had long, wide-sleeved robes known as boubous using Bògòlan in areas of the garment usually embroidered. It’s a stray away from the traditional cloth but it was an elaboration of the tradition in their attempt to preserve the Bògòlanfini knowledge and techniques. Like many African countries, the appeal for western fashion grew around independence. But by the 90s, certain economic and political events increased the commercial aspect of the mud cloth. Before the 90s, the government would provide students scholarships to cater to their living expenses. After graduation, the government would then ensure they received a reasonable job. However, 1991 brought the coup d’état which overthrew the dictator Moussa Traoré. With the establishment of a multiparty, democratic political system, came the significantly reduces scholarship scheme. This meant that more graduates were unemployed and in the need of opportunities. 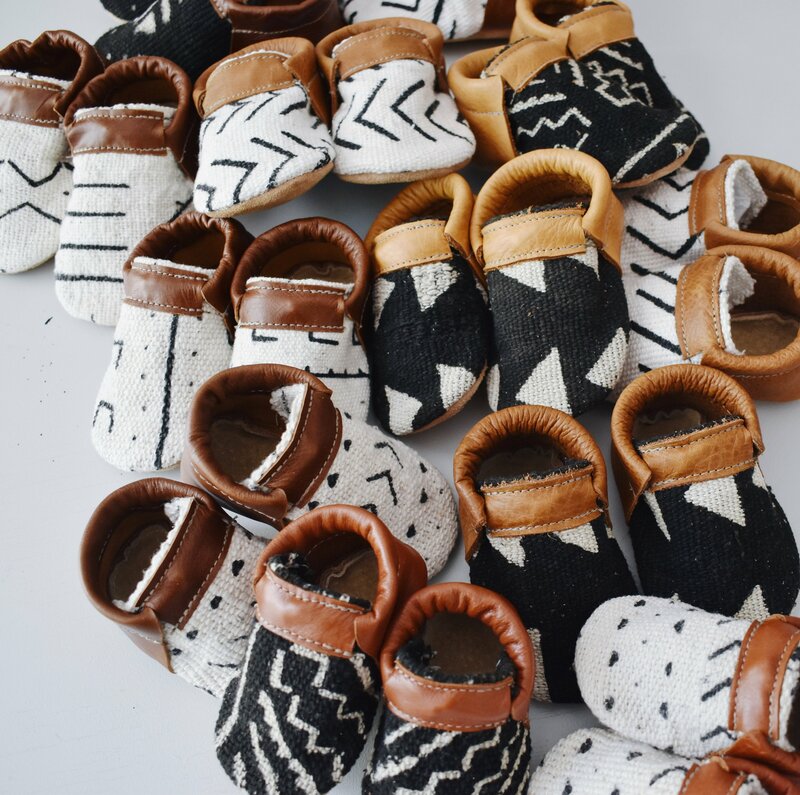 Thus the entrepreneurial interest in mud cloth production. This led to the commercial production of the cloth grow to support the tourist market. 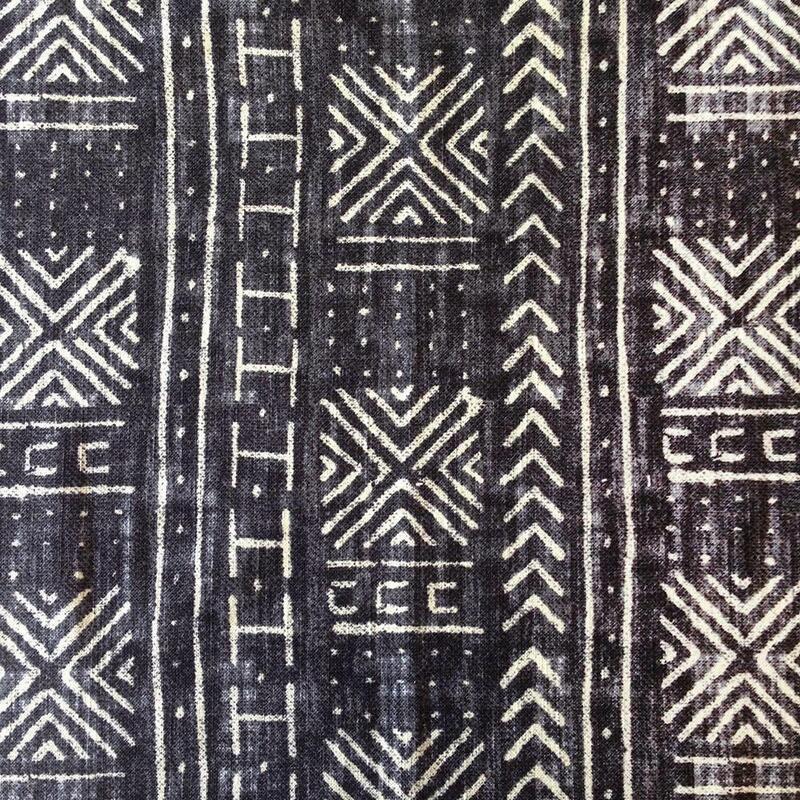 The locals refer to this new breed of cloth as Bògòlan because, although it had some characteristics of the traditional cloth, it was clearly different. For starters, they may still use the same cotton cloth, but the patterns are not drawn by hand anymore. Instead, the use of stencils has become fairly common. 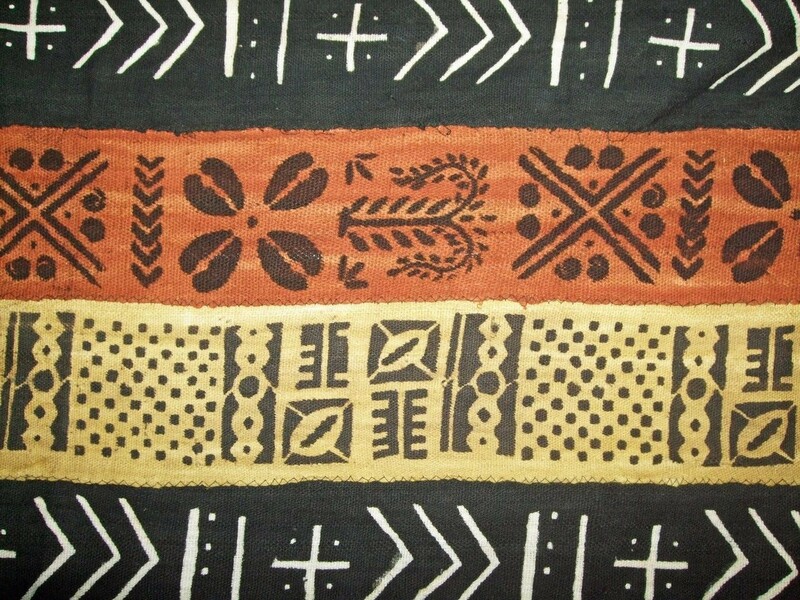 As stated in a paper published on Ajol, ‘according to Rovine (1997) these stencilled designs are unrelated to traditional mud cloth designs and depict village scenes and dancers.’ As with the case of Seydou, the designs were more simplified, as opposed to organising complex/distinct messages in different design fields. Because of the changes, they are able to produce these cloths over six times faster than the traditional method. Another change came with young men taking over the entire process. Seeing as they weren’t as restricted by family-life responsibilities, they had the time, and the capital to acquire the required materials. Of course, the handmade version still exists and will cost you a pretty penny. But now that you know how extensive the process is, it’s easy to see why. Nevertheless, the demand for the fabric has led to a mass produced version. Its target is the growing tourist and interior design market, as well as, fashion designers. Hence, a mounting concern that the growing demand will impact the traditional textile process. Is there a way to preserve the culture while increasing production time? And as an African designer, is it a cop out if you use manufactured versions of the cloth as opposed to the traditional craft? Share your thoughts with us in the comment section below.